Inspired by the 1976 Winter Olympics, the MYKITA & Bernhard Willhelm Wastl marked the start of a long-term collaboration between MYKITA and Paris - and L.A. based fashion designer Bernhard Willhelm in 2009. 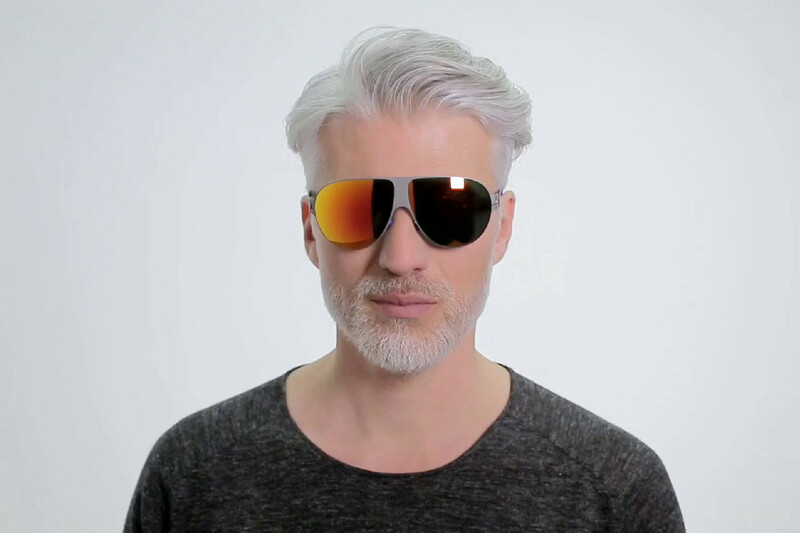 All lenses are beautifully mirrored and offer 100% UVA & UVB protection. Includes MYKITA cleaning cloth, case, and 1-year manufacturer warranty.